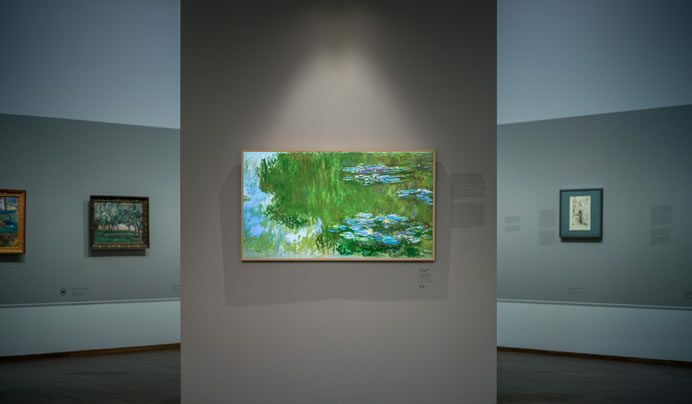 Samsung recently surprised museum visitors by exchanging a real Monet for a deceptively identical TV image in Austria. 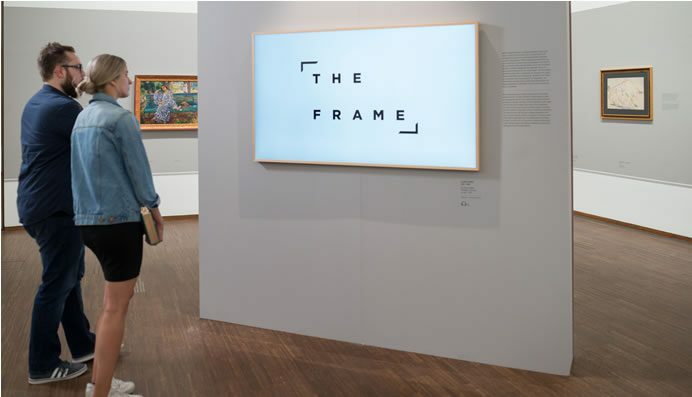 Among the art works exhibited at the Albertina in Vienna was Samsung’s The Frame TV which turns into a picture whilst in Art Mode. The Frame TV integrated seamlessly into the spatial ambience of the Albertina galleries by combining market leading picture quality with surprising design features never before seen on a TV. Visitors noticed nothing suspicious among the many works of art. The Frame, developed in collaboration with the renowned Swiss industrial designer Yves Béhar, is an innovative lifestyle TV that transforms from a television into a work of art when switched off. This event perfectly demonstrates how The Frame display transforms into a work of art when the TV is not in use. With the Samsung Collection, owners can choose from more than 100 exclusive works of art by renowned global artists that have been commissioned and hand-selected by Samsung. The crowning glory for many museum visitors is the The Water Lily Pond by Monet. Or so they thought. Instead of the original masterpiece, it was revealed that it was in fact the unique display of The Frame in Art Mode . Albertina is the world’s first art museum to make masterpieces of its famous Batliner Collection of classical modernist paintings available from The Frame Art Store. 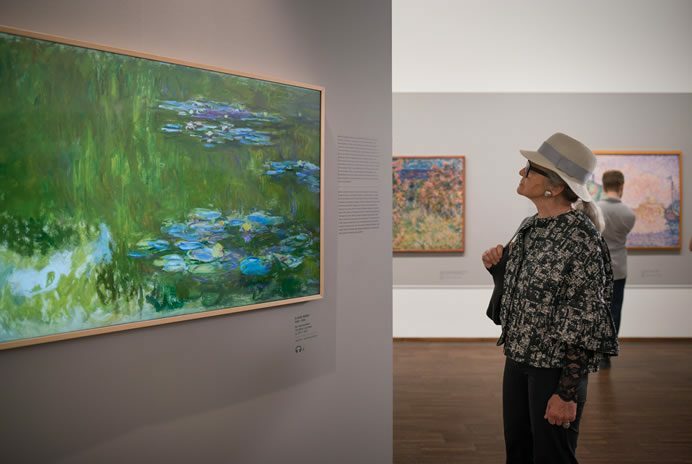 Now art lovers can begin or expand their personal collection exclusively with more than 40 works of art from the Batliner Collection on exhibit in the Albertina.